The Good Hands Rescue℠ app knows where you are, even if you don’t. 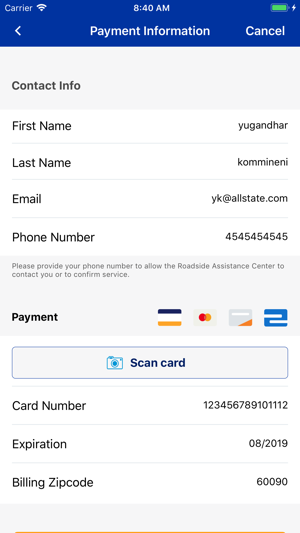 Welcome to the next generation of roadside assistance, available to everyone! 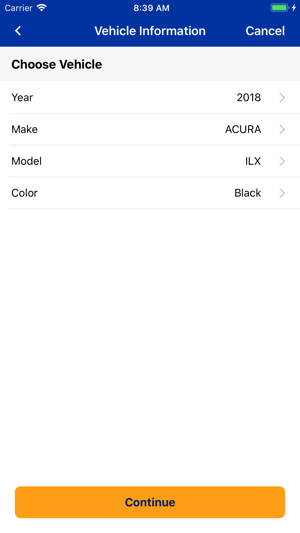 With a built-in location tracker, service vehicle updates & family alert notifications. What could be better? Try no membership fees or obligations. Only pay when you use it. You won’t be charged until your rescue is complete. Simple and safe. Plus, you don’t have to be an Allstate customer to use the Good Hands Rescue service. All you need is this smart little app and you’ll have it all under control when you’re out on the road, 24/7. All from the one company millions of Americans trust to provide Good Hands® protection every single day. Data fees may apply when downloading the app. 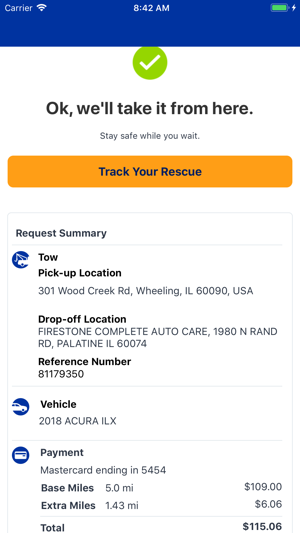 Here’s what’s new in this version for Good Hands Rescue Roadside Assistance. •Google ratings for locations, so you can trust where you tow your car to. 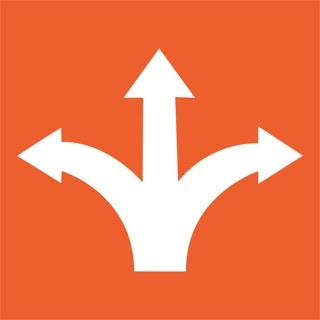 •Navigate to websites of those locations directly to make an informed decision. •Simplified User experience that now let’s you request a rescue within 2 minutes. •Once you request service, you can monitor your request in “track your rescue” as your job progresses. 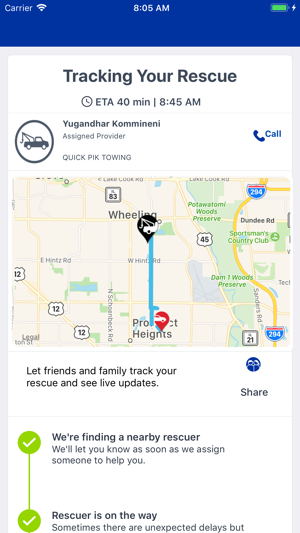 •You now have the option to request a Lyft ride from the “track your rescue” page. •Cancel your request digitally from the until the Provider is in arriving soon status. Can’t find providers in my area? Really!? 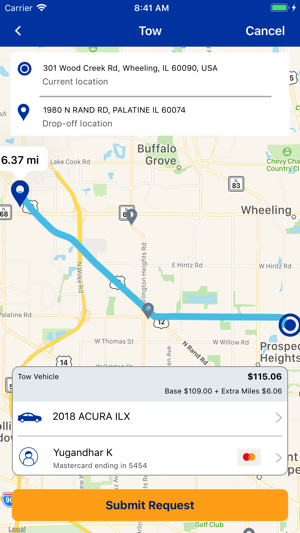 The app says that it can find tow service in area. 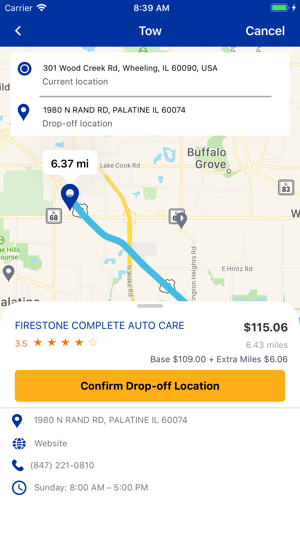 And the design of the app and the ordering process makes it seem like that they can connect you to any tow company in the area. They can’t. Apparently there’s no one in my area, even though I had called several tow companies in that area And they were available. I wanted to use the app to make sure I went through a trusted source. But the app can not be that source if they can’t find someone to work with in that area. Not enough two providers listed. 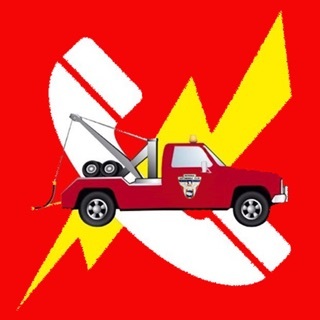 My previous Roadside Assistance provider found 2+ tow companies within 5 miles. This app has the nearest 30+ miles East or 40+ miles West. I know there are literally dozens of tow providers within 10 miles. Too small of a network makes this app very marginal. Terrible - do not use!!! Waited 2+ hours for a jump start and then finally called customer service to find out it didn’t go through. Of course I was charged the full fee already on my credit card though. Just awful.